For information relating to the secondary market for ACCUs, and the Australian Carbon Market, please click here. 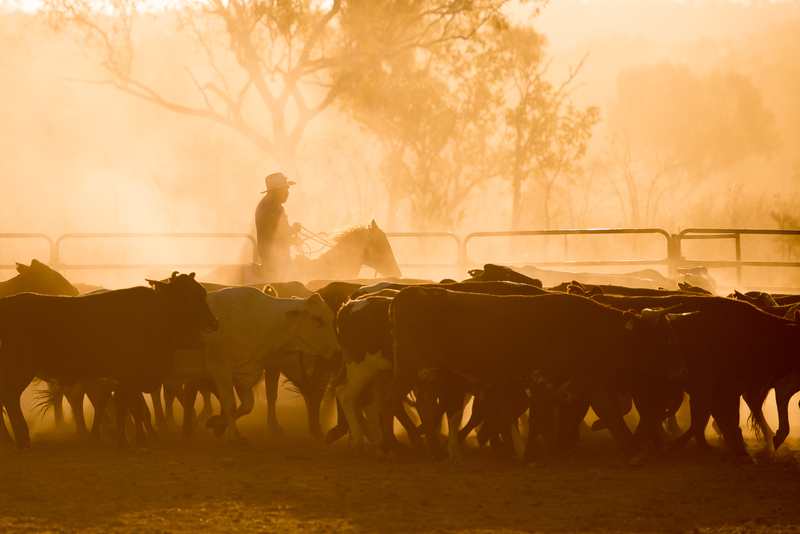 The Emissions Reduction Fund (ERF) is the federal scheme designed to incentivise organisations and individuals to undertake emissions reductions projects in order to help Australia reach its current, modest emissions reduction target. The scheme requires participants to forecast the anticipated emissions reductions over the life of the project. The Clean Energy Regulator (CER) will then issue one Australian Carbon Credit Unit for every tonne of emissions reductions delivered. These credits are then sold back the Government with a price set via a reverse auction.